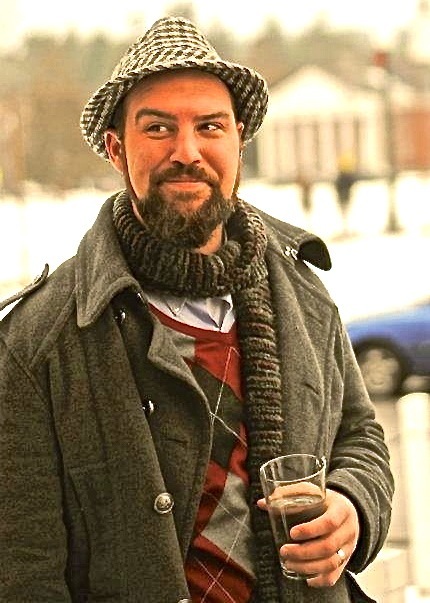 Ian Bodkin received his MFA in Poetry from Vermont College of Fine Arts. His work has appeared in Marco Polo Arts Magazine, Atlas & Alice, Rain Taxi, and Scissors and Spackle among others. He teaches writing and literature at both a high school and community college in Richmond, VA.
Tatiana Ryckman, editor at Austin Review gets drunk with Ian in this interview. To read more about or to purchase Every Word Was Once Drunk, click here.